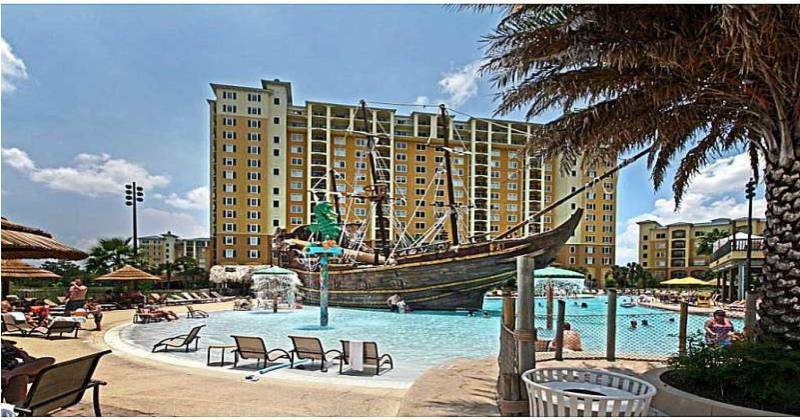 This luxury 2 bed 2 bath condo has a fantastic view of the pool and pirate ship!!. 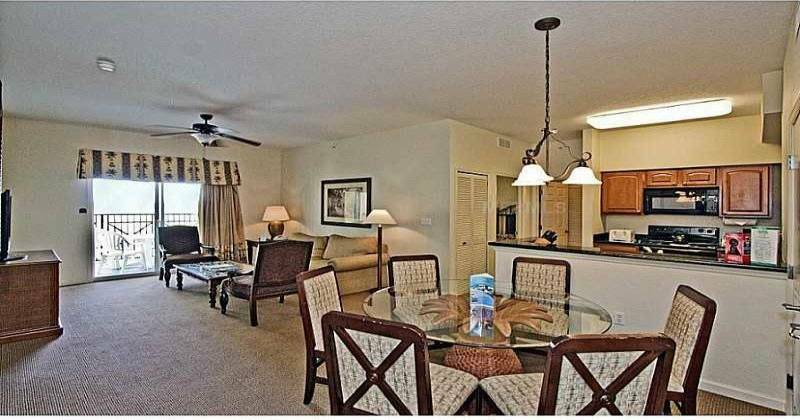 Ideally located in the heart of Lake Buena Vista. 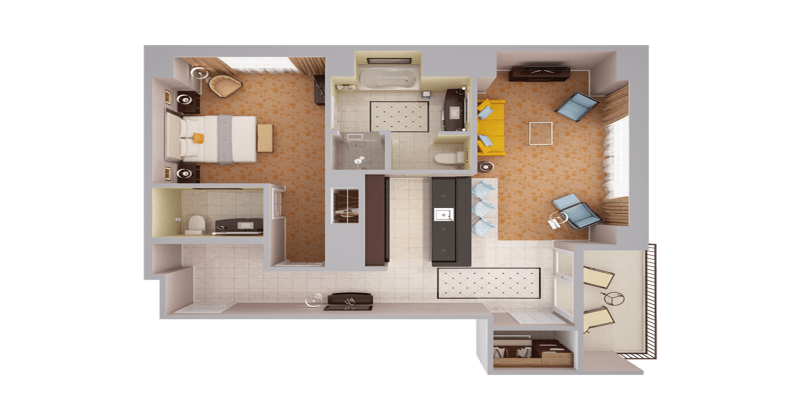 It is a fully operational condominium hotel with amazing facilities, services and amenities. 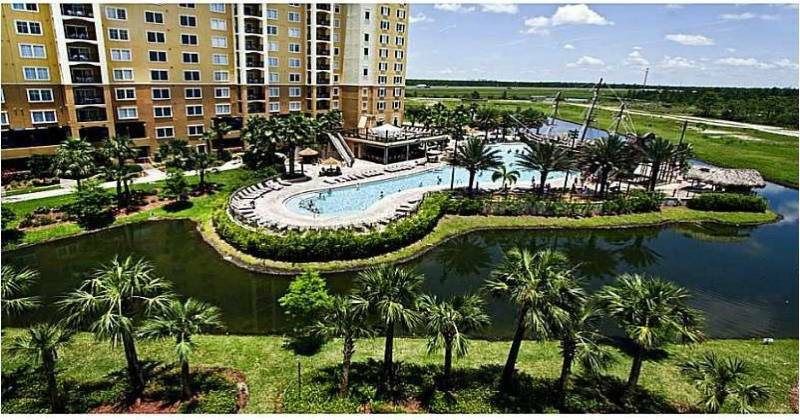 Located only a few miles from Disney World, Sea World and Universal Studios. 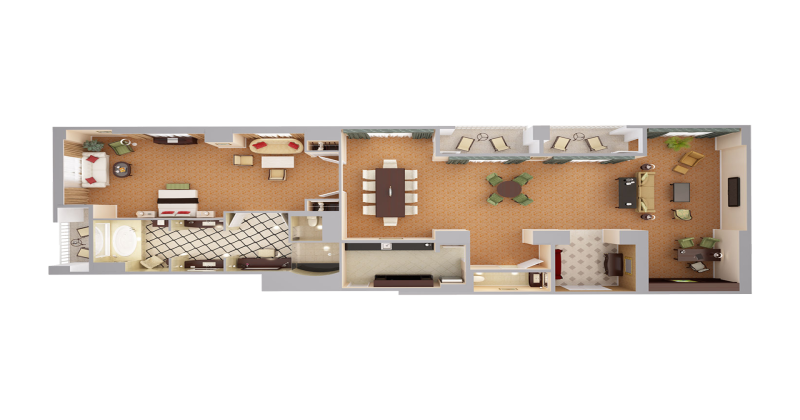 Condo features one master bedroom with large Jacuzzi tub, granite counter top in kitchen and bath, balcony very spacious and a comfortable secondary bedroom and bath. 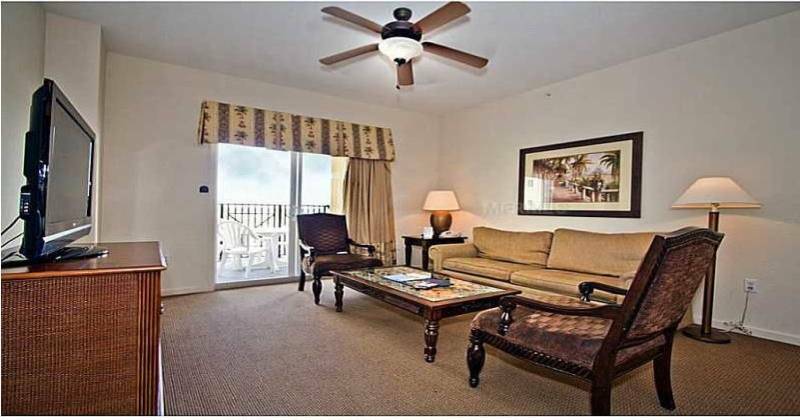 Other services include a full serviceupscale spa-salon, poolside activities area. 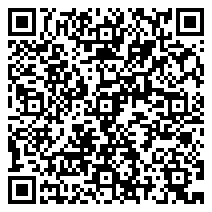 Frankie’s Farrel Pub, Pizza Hut Cafe express, Lani’s Tiki Bar & Grill, great room and fitness center. 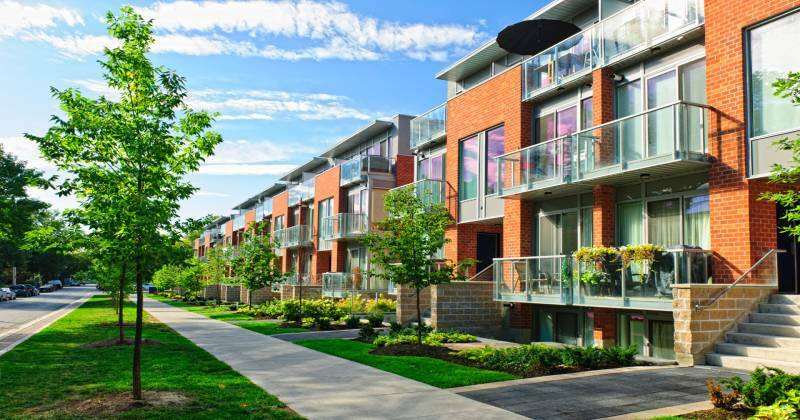 The resort also features a walking distance LBV Factory Outlet Mall with major brand name stores.